With locations in Laguna Niguel, Ladera Ranch and Rancho Santa Margarita, Pure Pilates is your wellness sanctuary. From their bamboo flooring to their shoji screens, tranquil environment welcomes all ages, shapes and sizes, with options that work for your needs and skill level. Whether you’re looking for affordable group reformer classes, private sessions or physical therapy, they have what your mind and body needs. Intimidated by Pilates? Don’t be. 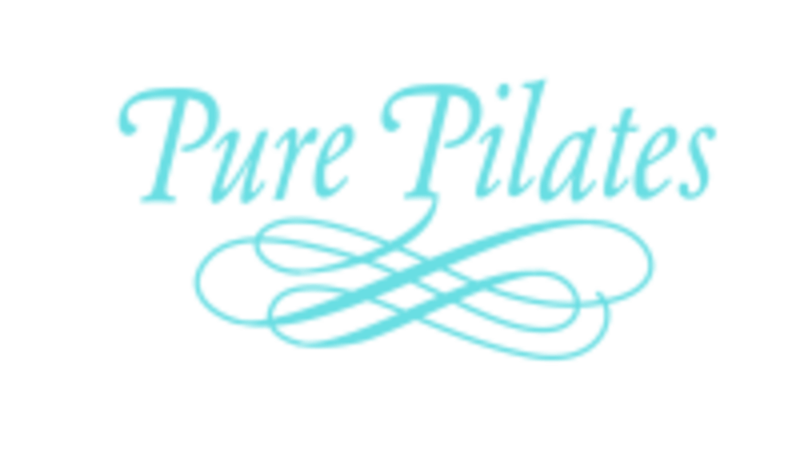 At Pure Pilates, they welcome all shapes, sizes and skill levels – and their instructors know how to make you feel at home. Located to the left of Bed Bath & Beyond by Canyon Restaurant. Brandy was awesome! Her class contained a lot of different exercises I hadn’t done before! Clean facilities and comfortable environment. The class itself moved extremely slowly. This would be better listed as a beginner level class. It was great for someone brand new to Pilates but did not offer a challenge/workout otherwise. Love having Donna as an instructor! I’m a former ballet dancer, so I have Pilates in my background for cross training. After having a baby, being in a severe car accident, and lingering injuries from ballet I had stopped working out all together. I just got back into it (after years) and I can already feel my body coming back! Donna was a great communicator and encourager! She was fun and the hour went by quickly. I really enjoyed the class! the sick lady blowing air loudly was truly annoying. I couldn't even hear my own thoughts! rude! Marissa was great! Very well rounded class! Heather is amazing!!!! Challenging class and so much fun!!! Studio and instructor were great! Difficulty was intermediate so challenged me but I wasn’t dying after. Will come back!